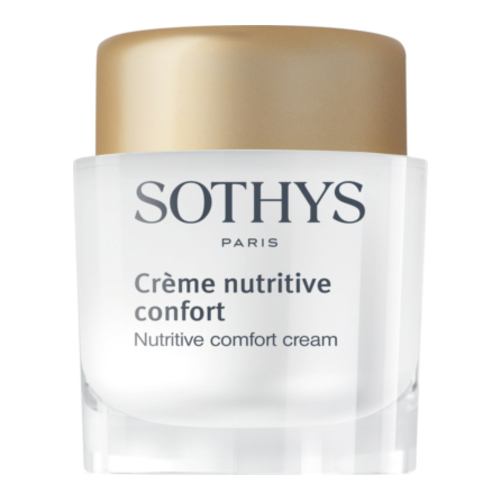 A moisturizing cream that comforts, restores and protects the skin from chronic or occasional dryness to visibly preserve its youthfulness. 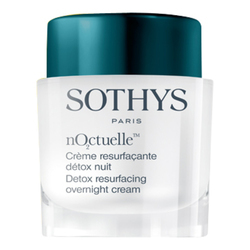 This luxurious cream comforts and nourishes skin instantly delivering immediate and long-lasting results. Formulated with polysaccharides to help restructure the epidermis and reinforce the skin’s barrier function, helping skin retain moisture. It also helps skin regain strength and stay hydrated to fight signs of aging leaving a soft, silky complexion. Double replenishing action for immediate and long-lasting effects. Soft, silky "second skin" protects from signs of aging. Aqua (water), glycerin, zea mays (corn) germ oil, butyrospermum parkii (shea butter), caprylic/capric triglyceride, hydrogenated polydecene, hexyldecanol, cetearyl alcohol, stearyl alcohol, dimethicone, polyglyceryl-3 methylcellulose distearate, echium plantagineum seed oil, cetyl alcohol, acrylamide/sodium acryloyldimethyltaurate copolymer, olea europaea (olive) oil unsaponifiables, triticum vulgare (wheat) germ oil unsaponifiables, chlorphenesin, parfum (fragrance), methylparaben, polysorbate 80, sodium cetearyl sulfate, acrylates copolymer, sodium benzoate, tetrasodium edta, pichia anomala extract, bisabolol, cetylhydroxyproline palmitamide, stearic acid, phenoxyethanol, pollen extract, sorbic acid, tocopherol, biosaccharide gum-1, glycine soja (soybean) oil, sorbitan oleate, brassica campestris (rapeseed) sterols, chlorhexidine digluconate, limonene, hydroxyisohexyl 3-cyclohexene carboxaldehyde, ethylhexylglycerin, butylparaben, ethylparaben. • Apply to entire face and neck, morning and/or evening.